When you purchase a house in need of renovating, it can be hard to decipher what you like and if it will suit your property. Renovation inspiration can come in many forms from perusing interior magazines, to walking through display homes to my most favourite and preferred way – scanning online websites and bookmarking ideas I love. There are a variety of places online that I go to to get renovation inspiration for an article pitch or a post I want covered on the blog. I had a question last week about my recommendations on the best websites to go for renovation inspiration. Pinterest wasn’t cutting it, and to be honest, Pinterest doesn’t cut it for me most weeks either. Here are my recommendations to assist you as you compile your ideas for your renovation. Houzz is my FAVOURITE resource for home renovation inspiration, and not just because I write there. I was researching images from this online site long before I wrote articles. There are a few reasons why I love Houzz. Firstly, you can search for images of homes within Australia. If you are after a Hamptons kitchen or a modern black and white bathroom, you can search for these terms and filter for Australia only. Secondly, the builders, architects and designers who share their images will often share what materials they used for the new build or renovation. If they haven’t, there is the ability to ask them directly.There are links to their website and contact details, which means you can even collate a list of companies to engage with for your renovation. You can also create a private ideas book where you can bookmark all your inspiration in the one file. Houzz is my first online resource I turn to for renovation inspiration. Google is my next go to. I type in what type of renovation I’m after, and when I press search, a list of website posts will come up. I click on the images tab and this makes scrolling images so easy. This search will allow you to get instantaneous image inspiration. Secondly, it gives you the ability to click on the image and be redirected to the site where the image was shared. Now this may not always happen on Google images because there is an unfortunate case of copyright issues with images being re shared and not credited to their original source. To avoid being sent to a spammy website, I hover my mouse over the image to see what website it will redirect me to. If it goes to an interiors magazine, blog or even to Houzz, I know it’s safe to click through to get more information. I can get a lot of inspiration from online magazines and blogs. Especially for current interior trends that won’t date. My go-to online website to visit is Homes to Love which is a curation of articles and images from popular interior magazines including Belle, Real Living, House and Garden, Inside Out, Country Style and Home Life. Adore Magazine is also another favourite with their home tours section. 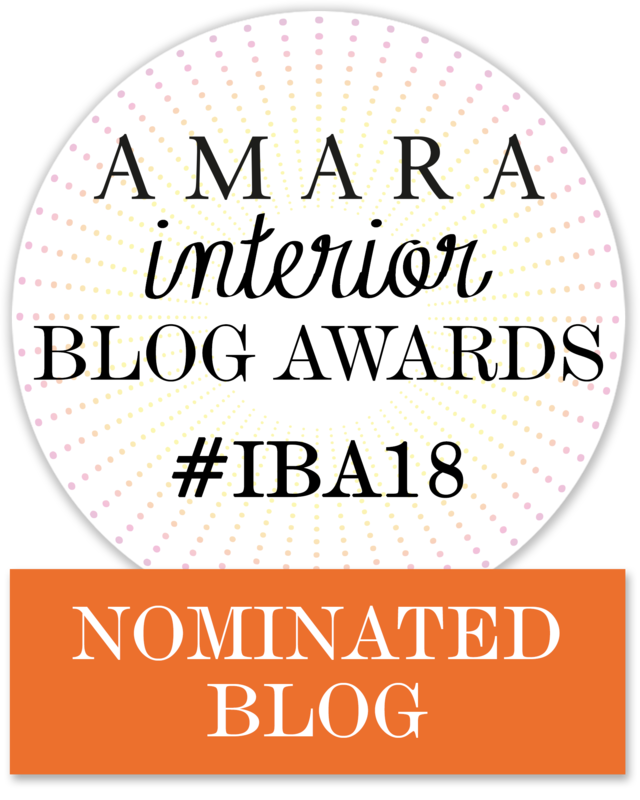 I also love blogs like The Interiors Addict, Style Curator, TLC Interiors Blog and Katrina Chambers Life and Design. Renovating for Profit by Cherie Barber is great for cosmetic renovation ideas. 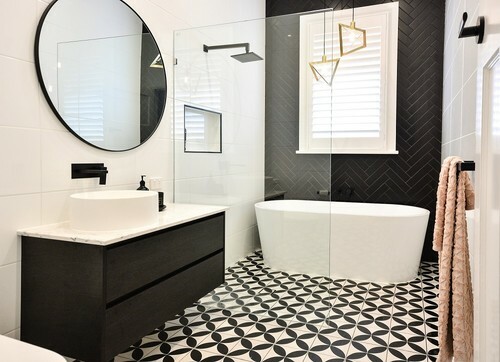 Also Three Birds Renovations is the ‘neutral’ renovator for white and bright interiors. These are only a few that I periodically read because I enjoy their before and after’s and their writing style. They are also image driven blogs, and this is important for your research. If you have an Instagram account, you can search hashtags for your desired renovation ideas. The more niche your design, the better results you will get with Instagram. A word of warning though when using Instagram for renovation inspiration: it’s become a platform of re-sharing images from other designers , so it can be hard to find the original source if they haven’t been credited correctly. It’s still a great place to peruse images though. Sometimes hashtags have been used incorrectly and I don’t always get the desired outcome to my search, but it can still be another online resource to use. Pinterest can be great and you can find a lot of great renovation inspiration there, however, it’s my last resort when looking for ideas. The reason for this is I find a lot of pins (images) are from America, and are not always suitable for Australian homes. The second reason is many of the images are not linked to their original source or credited to the original designer, so you are unable to find out what materials were used or any information relating to the image. It’s definitely an online resource to keep in mind though as it gives you the ability to store your ideas (pin) in the one place while you research. The internet makes researching for renovation inspiration much easier than ever. There are boundless sites that can give you even more ideas, but generally, these are my go-to sites. Where do you go for renovation inspiration? What other online resources have you used for renovation ideas? Next articleProperty Styling on a Budget: Which Rooms Should be Home Staged by a Stylist?